Rowley: Trinis are caring people. In a television interview, Rowley said Dominica was totally devastated and its people need help. 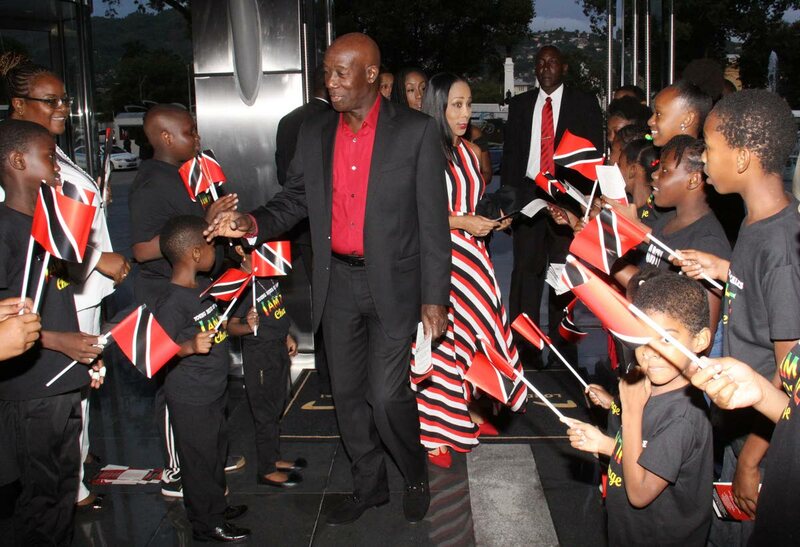 “In that situation, TT has a duty of some kind to extend a hand of friendship and help...and I daresay caring...in so far as we are able to.” Rowley said this was a question of humanity and he believes most, if they are able to, would put their own personal reservations aside and try to help. Rowley reiterated that if there were Dominicans who have relatives or friends in TT, who are willing and able to help them, “then we at the level of the State will not be an impediment to those persons’ way.” He continued, “We will allow them to extend that hand for six months.” Rowley said within this specific period, the numbers of Dominicans who may come TT will not be huge. Reply to "PM disappointed by TT response to refugee invitation"